Students are highly encouraged to participate in the school meal program. The·St. Francis de Sales Catholic School lunch cook shall strictly adhere to the National School Lunch Program rules regarding all aspects of the hot lunch program, including but not limited to their guidelines regarding the nutritional value and serving size amounts of the food served to students. No fried foods are prepared; foods served that were traditionally prepared in fryers are always oven baked. Low-fat milk choices are always available. Only monounsaturated oils are used in cooking. Fresh fruits and vegetables are served as often as possible, given their availability and affordability. Vegetables are only lightly seasoned with salt; salt shakers are not put out for students, although pepper and sometimes other flavorings are available. Use of processed foods is limited to the extent possible. Half of the served grains are whole grain. They are asked to share knowledge of any food allergies with the hot lunch personnel. That information is shared with all school personnel as well. 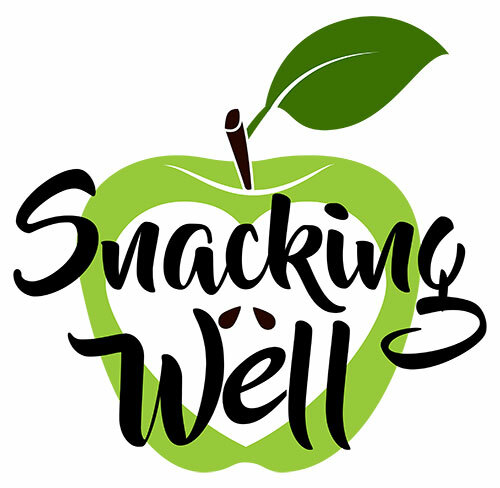 Parents are welcome to share their wishes regarding restricting food amounts and types to individual children for reasons of healthy weight loss or gain. Parents are invited to eat the hot lunches with their children, with only the courtesy of a pre­call to school office. Cold lunch students are not allowed to have soda or sports drinks with their lunches and are encouraged to pack a healthy lunch. Families who qualify for free and reduced meals are encouraged to participate. All information is strictly confidential. Participation has a direct benefit in funding to our school.